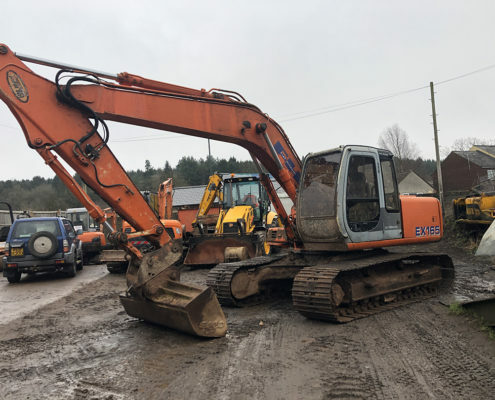 The staple of construction industry, the excavator. 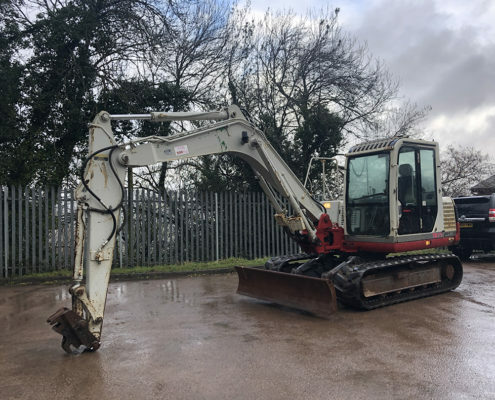 Packing strength and durability, the excavator is an absolute key player within the plant industry. 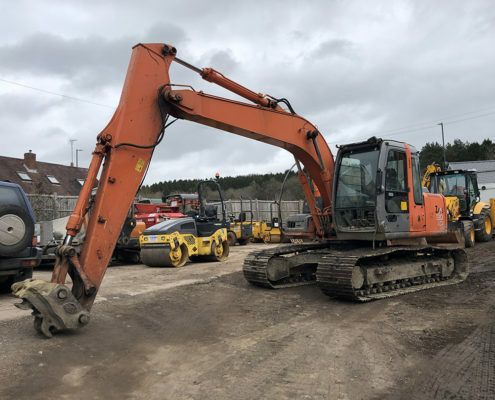 K S Barber Plant Sales have over 40 years experience in the sale of quality used excavators and our stock of excavators for sale range from micro digger to mini digger, right up to the 30 ton machines. 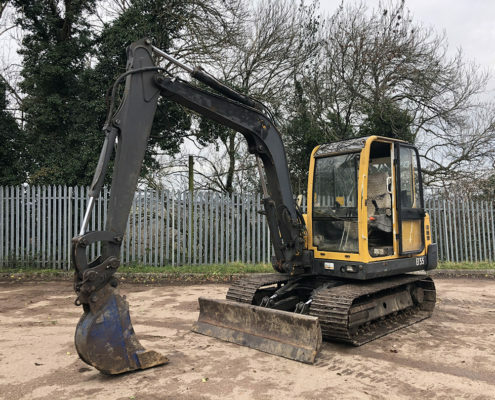 We have large stocks of JCB excavators for sale at our depot in the South West, please take a look at our range for sale and contact us for more information or requirements.